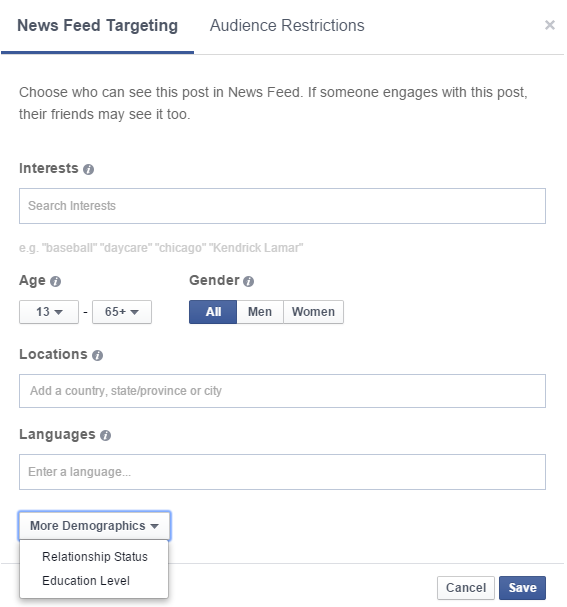 Facebook has reduced and continues to reduce the number of fans who see your content on their news feed. As paid social is increasing, businesses continue to experience a decline in their organic reach. How do we action this problem and come out on top of our competitors? 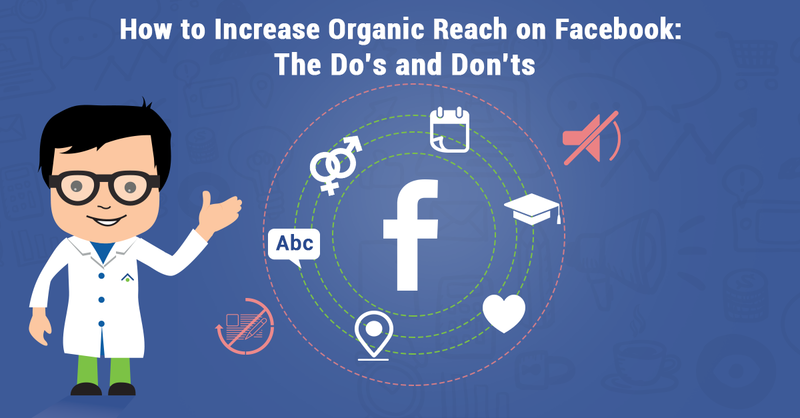 Check out the following suggestions on how to increase organic reach on Facebook. Organic post targeting will show your Facebook posts to people who are potentially interested in viewing your content. Honing in on specific groups of people is an advantageous way to increase your organic reach on Facebook. 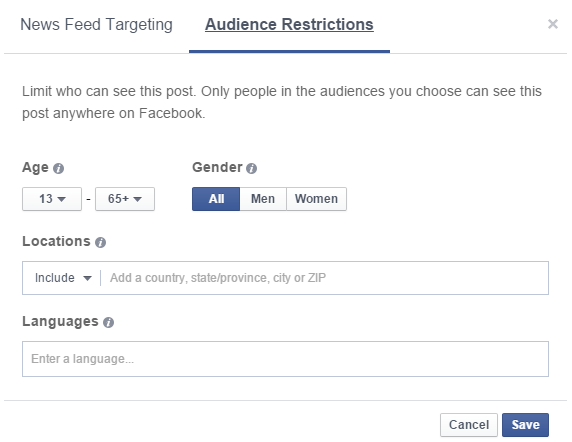 In addition, you can limit your posts with audience restrictions. Posting content during times the majority of your fans are online is a great way to reach as many people as you can. However, it’s also equally important to share your Facebook content when fewer people are sharing theirs. If you post during hours most other businesses are posting their content, the chances of your post reaching a wide audience is very slim. Your post will most likely vanish into the vast news feed. Facebook Insights can give you an idea of when your fans are online. Use these analytics to your advantage, and post during hours the majority of your fans are active on Facebook and when your competitors aren’t posting. Remember, research is key! Since 2014, Facebook has announced the reduction of overly promotional content in the news feed. Instead of generating content that promotes your website or business, it may be a better option to invest in Facebook advertising. After all, people don’t go on Facebook to shop, but rather to engage and be social. Facebook is not a fan of frequent shares of recycled content. 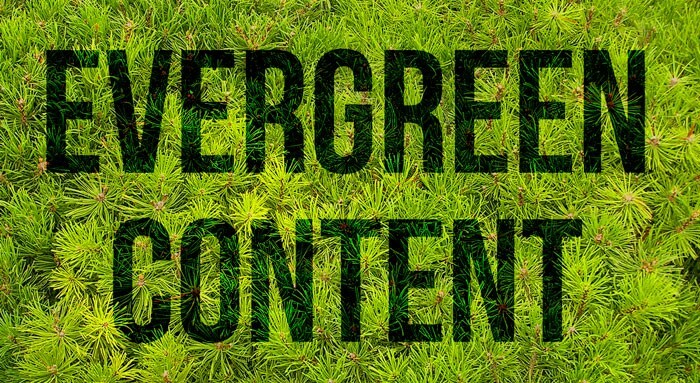 Brands should focus on generating unique and original content, rather than posting content that’s trending, or content that’s being circulated around the web. With the vast number of people and businesses offering the same services, the competition for Facebook attention is wide. 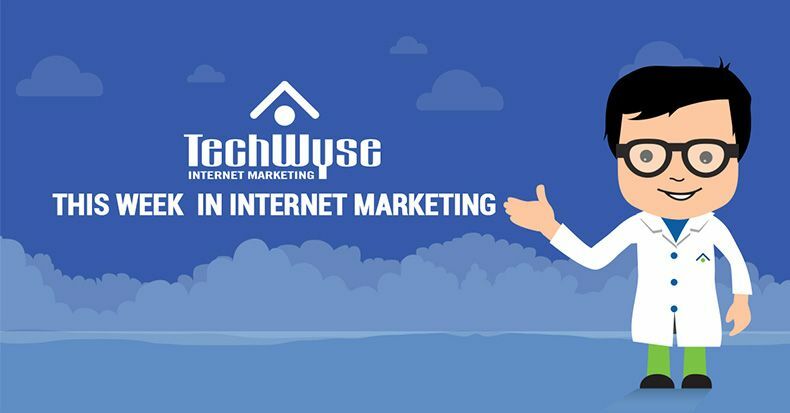 Staying knowledgeable in the field of social media marketing, and specifically how to increase your organic reach on Facebook will help your business stay on top of the competition, and ultimately rise to the top! Loved this! I’m not as familiar with facebook marketing so this definitely helps. Some tips in here are some of the things I would never think to do. Posting in off-hours is actually a wonderful idea. Loved this piece. As a marketing monkey mashing keys with minimum money, your insight was quite informative and even a little fun. Actually, a lot of fun. Life’s too short not to find the fun in everything. Have a great Holiday.